Tonight we have a special treat for Limbo fans! 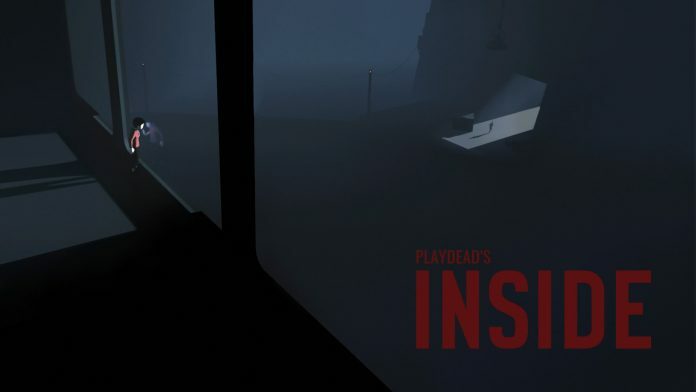 Playdead has released a new adventure in ruined childhood called Inside. I will be playing the game in its entirety, so grab a sammich or some popcorn and enjoy this freaky thriller of a game.